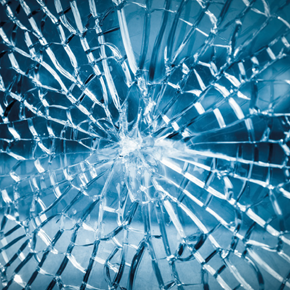 The Glass and Glazing Federation (GGF) is the main trade association representing companies who make, supply or fit glass and glass related products. 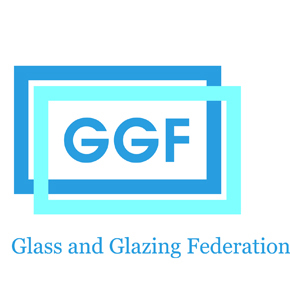 The GGF is the primary representative organization for companies involved in all aspects of the manufacture of flat glass and products and services for all types of glazing, in commercial and domestic sectors. 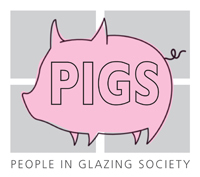 Members of the GGF include companies that manufacture and install energy efficient windows, in homes and commercial buildings and produce and install safety, fire and emergency glazing, special films to protect against the sun's rays or terrorist and vandal attacks and in fact, every type of glazing installation, no matter how specialized. 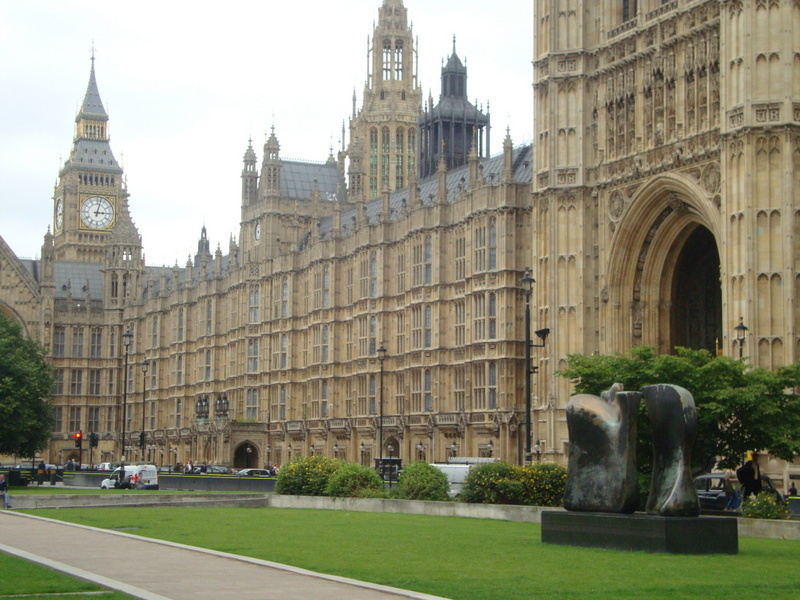 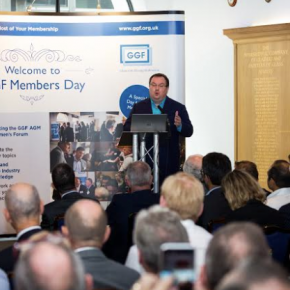 The GGF is recognized by government and plays a major part in the setting of new standards and regulations, such as The Building Regulations, the rules that govern and control the way buildings are constructed in the UK and internationally. 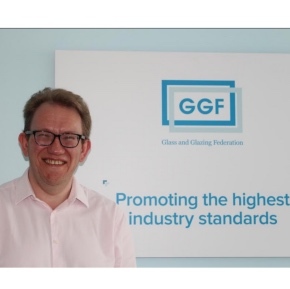 The GGF's mission on behalf of its members is to promote technical standards, product quality and continue to be the voice of the glass and glazing industry. 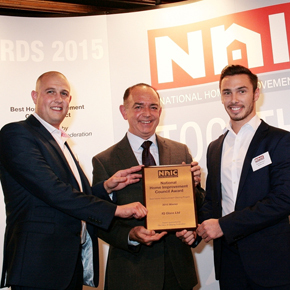 The GGF has announced it has renewed its longstanding partnership with the National Home Improvement Council (NHIC). 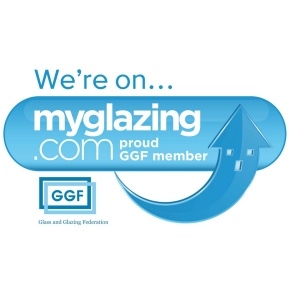 The GGF’s consumer advice website MyGlazing.com recently hit a landmark one million page views. 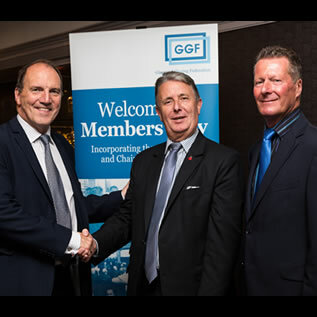 GGF discusses the plans for this year’s President’s reception as John Agnew and Kevin Buckle both look forward to the event. 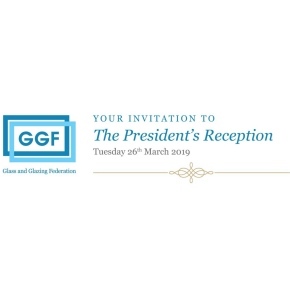 The Glass and Glazing Federation (GGF) has announced this year’s President’s Reception will take place on Tuesday 26 March, at St Bride Foundation in Blackfriars, London. 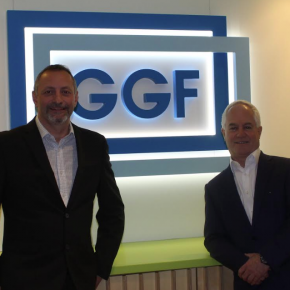 The GGF Group has announced the formation of two new departments in the areas of marketing and external affairs. 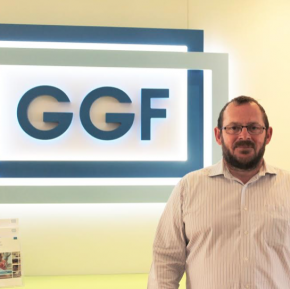 The GGF and its group of commercial subsidiaries are preparing for the FIT Show, with big plans to promote all six GGF group companies at the show. 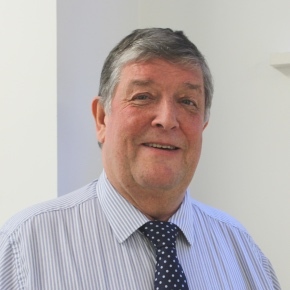 The GGF is sad to announce that one of its longest-serving members and greatest technical contributors, Dr Bernard Lowe, has retired after 58 years. 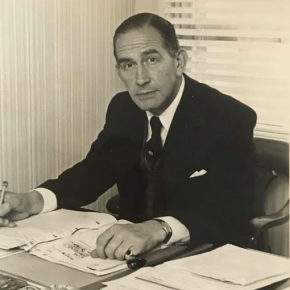 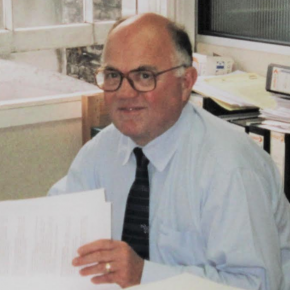 Staff, members and former colleagues of the Glass and Glazing Federation (GGF) were saddened to hear of the passing of former employee, John Weir, on Saturday 17 November. 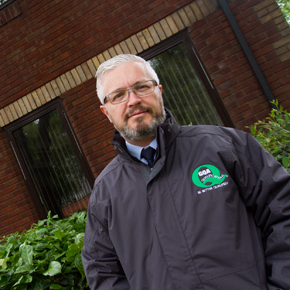 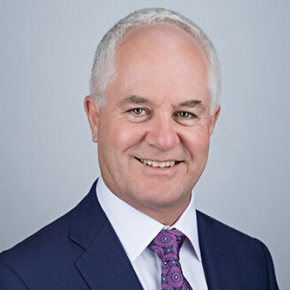 With Safeglaze going into administration, Kevin Buckley, Group Chief Executive of the GGF, has issued a statement to clarify that Safeglaze was not in any way connected to the GGF. 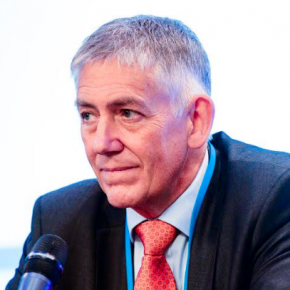 The GGF has announced the renewal of its partnership with GK Strategy to deliver its Group Political Strategy Committee campaigns. 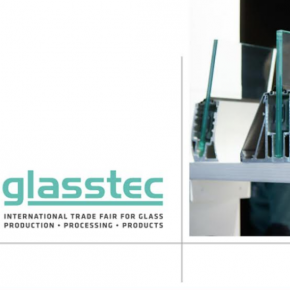 The Glass and Glazing Federation (GGF) enjoyed a busy and productive exhibition at glasstec Dusseldorf, meeting with hundreds of industry contacts during the four day trade show. 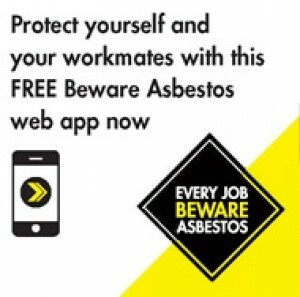 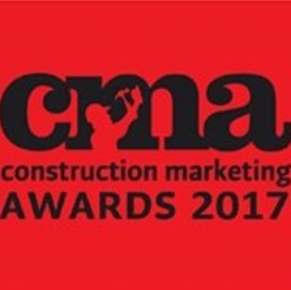 The Glass and Glazing Federation and its consumer website MyGlazing.com are finalists in three categories for the Construction Marketing Awards. 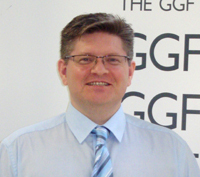 Catch the GGF at this year’s glasstec NOW! 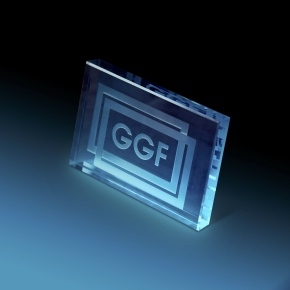 The GGF is currently in the midst of enjoying its appearance at the 25th Glasstec Trade Fair, being held in Dusseldorf right now, finishing this Friday. 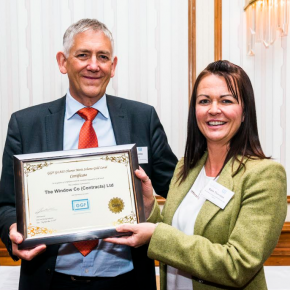 The Window Company (Contracts) Ltd has become the first ever GGF Member to achieve a Gold rating in the GGF GLASS Charter Merit Scheme. 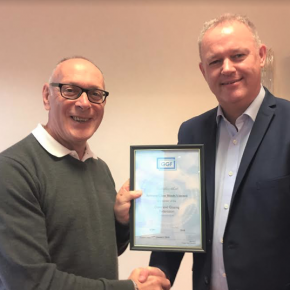 The GGF has announce a newly joined Member of the Federation, Slimline Glazing Systems Ltd, has attained Bronze Level 2 in the GLASS Charter Merit Scheme. 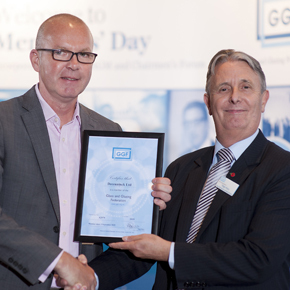 At the recent GGF Members’ Day, Holdens-SupaSeal was the recipient a special award from GGF President, John Agnew, to mark its outstanding contribution to the industry. 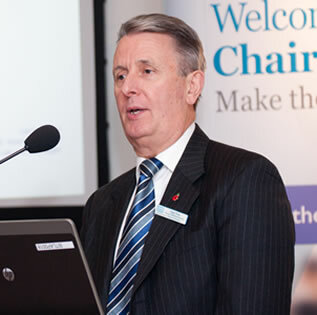 The Glass and Glazing Federation (GGF) has released its Annual Report 2018, reflecting on the activity and performance of the Federation for year ending 31 December 2017. 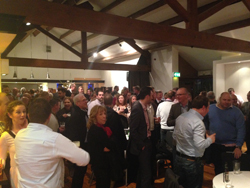 Almost 100 delegates attended the GGF’s recent Annual Members’ Day, held at The National Motorcycle Museum in Solihull. 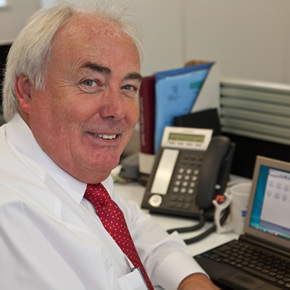 The Glass and Glazing Federation (GGF) has announced Kevin Buckley will become the permanent GGF Group Chief Executive. 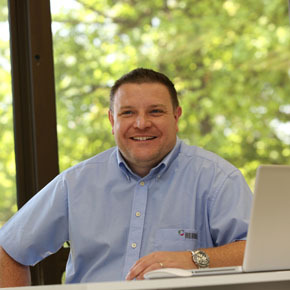 What makes GGFi so strong? 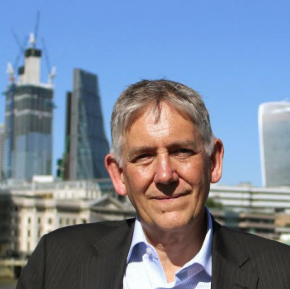 FENSA has announced it has appointed CMDi – built environment brand specialists, to explore the ‘grey’ market. 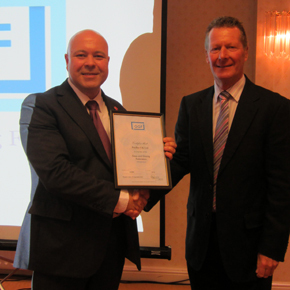 The Glass and Glazing Federation (GGF) has announced that its newest member is Slimline Glazing & Aluminium Systems. 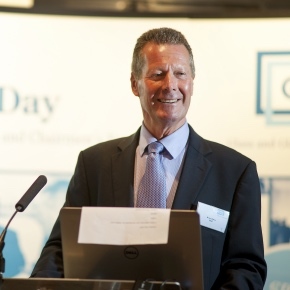 The Glass and Glazing Federation (GGF) is expecting approximately 100 delegates to attend its Members’ Day, the Federation’s showcase event of the year. 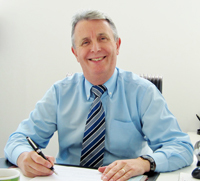 The Glass and Glazing Federation (GGF) has announced it will be exhibiting at Glasstec, in Dusseldorf, on 23 – 26 October. 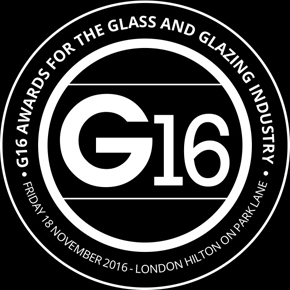 The Glass and Glazing Federation (GGF) has announce it will be sponsoring the G18 Awards once again, which will take place at the London Hilton on Park Lane on 30 November. 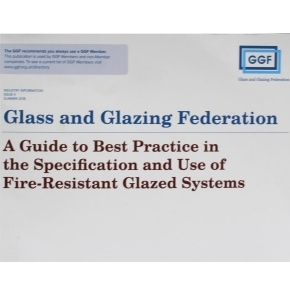 The Glass and Glazing Federation (GGF) Fire-Resistant Glazing Group (FRGG) has announced the launch of an updated version of its fire-resistant glazing best practice guide. 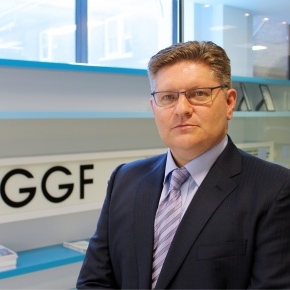 The GGF Group has announced the appointment of Kevin Buckley as interim Chief Executive to take the Federation through its next phase of development. 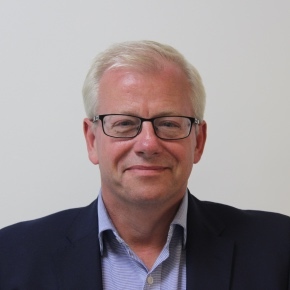 The Glass and Glazing Federation (GGF) has announced the appointment of Mark Austin, Marketing Director of Hazlemere Windows, as Vice-President. 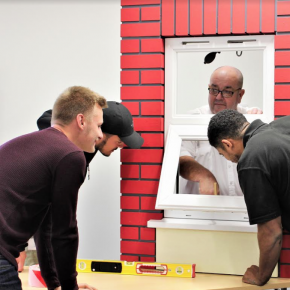 With the FIREX show fast approaching, the GGF Fire Resistant Glazing Group (FRGG) is preparing to raise awareness of the importance of fire-resistant glazing. 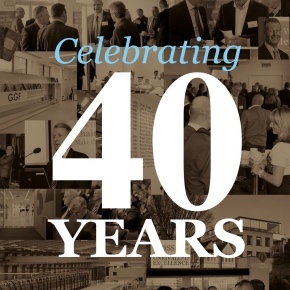 The Glass and Glazing Federation (GGF) has announced its Members’ Day 2018 will take place on Wednesday 12th September at the National Conference Centre in Solihull. 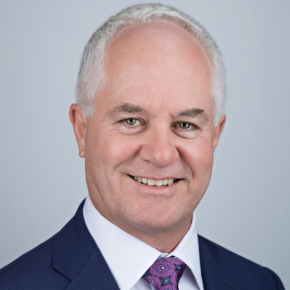 The following is a statement from GGF President John Agnew, who has reflected on the past two years for the Federation, which has included a number of high profile departures. 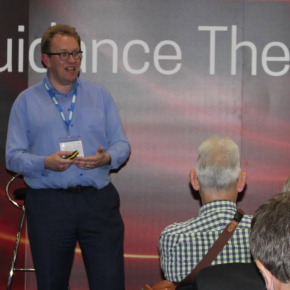 The Glass and Glazing Federation (GGF) is set to cover various aspects of fire glazing in a presentation on stand A475 at the FIREX show. 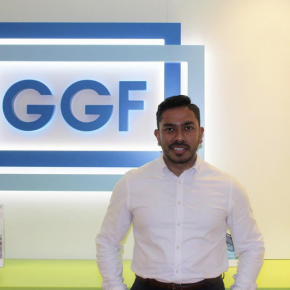 The Glass and Glazing Federation (GGF) has announced the appointment of Maruf Ahmad as the Group Project Manager for all commercial companies within the group. 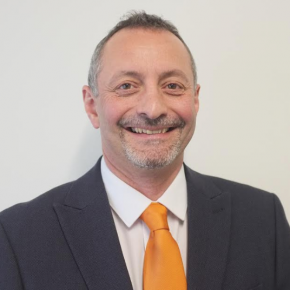 The GGF Fire Resistant Glazing Group (FRGG) is raising its profile with an increased presence at the FIREX show (19 – 21 June at London Excel). 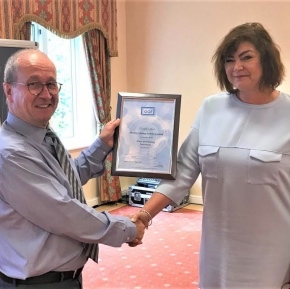 The Glass and Glazing Federation (GGF) has announced its support for the GQA Qualifications “Building Our Skills in Fenestration” campaign. 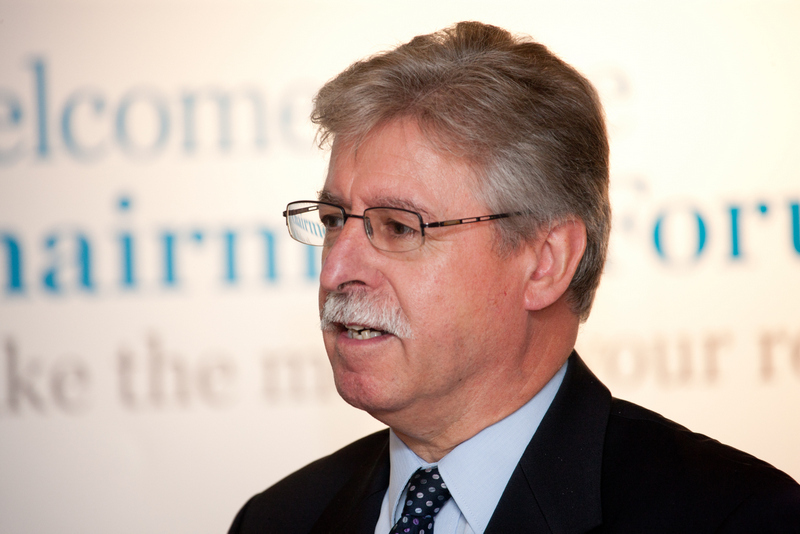 The Glass and Glazing Federation (GGF) and FENSA are exhibiting and presenting at the annual Chartered Trading Standards Institute (CTSI) Symposium. 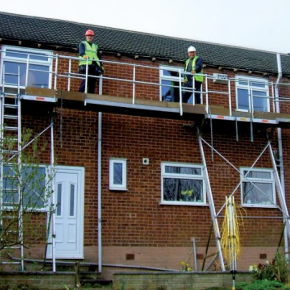 FENSA has announced the number of installations completed and self-certified by its installers is expected to hit 13 million in late May or early June. 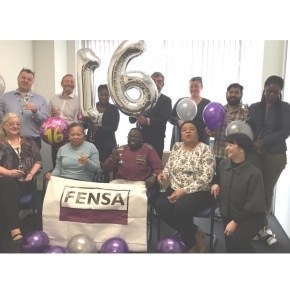 Celebrations took place at FENSA’s London offices last month as the Competent Person Scheme hit its 16th anniversary. 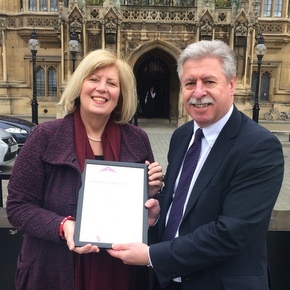 The Glass and Glazing Federation (GGF) has announced that double glazing manufacturer, Between Glass Blinds (BGB), has joined the Federation. 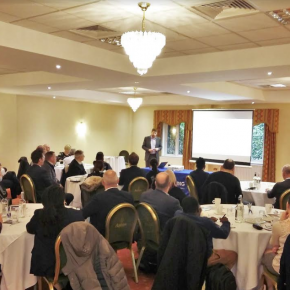 With the General Data Protection Regulation due to become law on 25th May 2018, the GGF is hosting another workshop in June to provide further support. 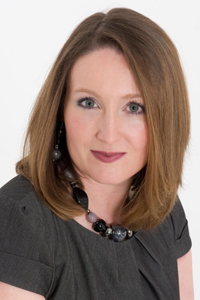 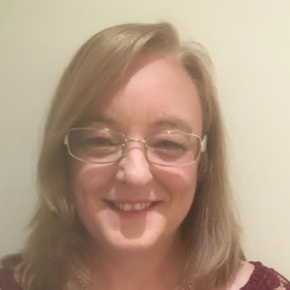 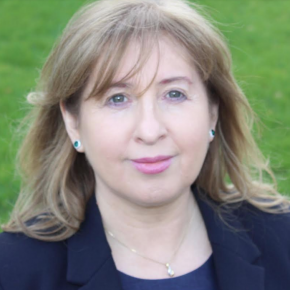 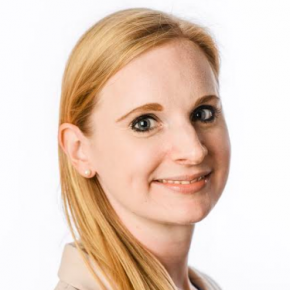 It has been announced that Linda Wood, previously a PC Engineer, will join the GGF Group as Operations Director for Borough IT – the Group’s IT Company. 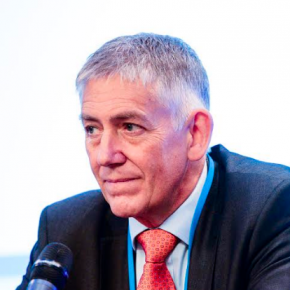 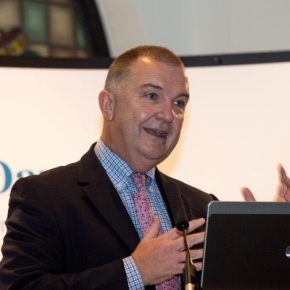 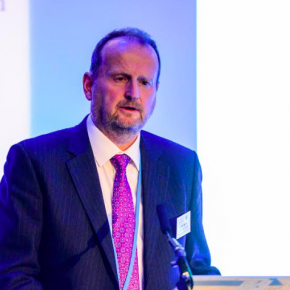 Group Chief Executive of the Glass and Glazing Federation (GGF), Phil Pluck, has announced his departure effective from yesterday (12th April). 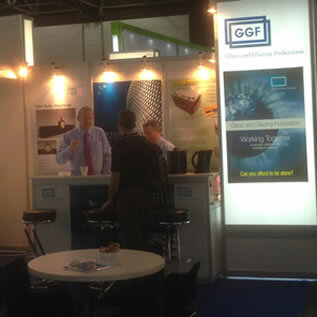 Fensterbau Frontale proved to be, as expected, a busy week for the Glass and Glazing Federation (GGF). 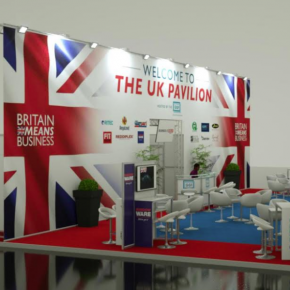 The GGF has announced RegaLead are sponsoring the British Reception, ‘A Very British Afternoon G&T’, at the UK Pavilion at this year’s Fensterbau Frontale. 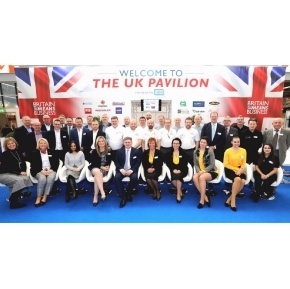 The GGF has announced two more high quality names that have been added to the already substantial list of companies at the UK Pavilion of this year’s Fensterbau Frontale. 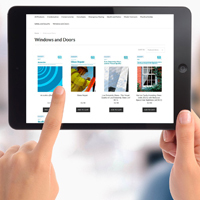 The Glass and Glazing Federation (GGF) has released two new versions of its security glazing leaflets, which are now free to download online, with printed copies available on the company’s shop. 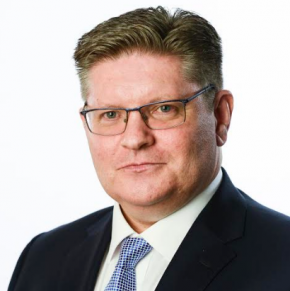 The FENSTERBAU FRONTALE 2018 is sure to feature a considerable UK presence; hosted by the Glass and Glazing Federation (GGF), it will see a number of the country’s glazing industry’s highest profile organisations line up. 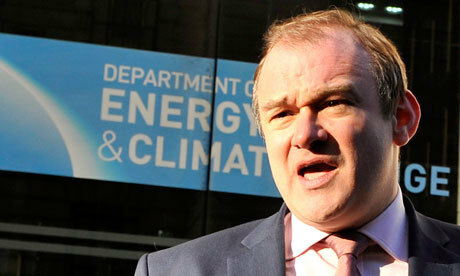 The Glass and Glazing Federation (GGF) has called for more flexibility for consumers and installers to help simplify and improve the Green Deal scheme in the future, following a recent consultation into its reform. The Glass and Glazing Federation has announced the appointment of a new Managing Director and new Head of Membership and Training. 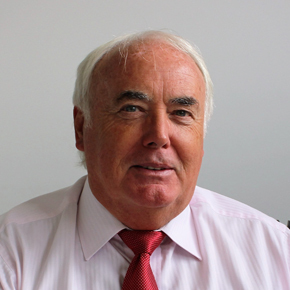 Greg O’Donoghue received The GGF Lifetime Achievement Award at the G17 Awards on 17th November. 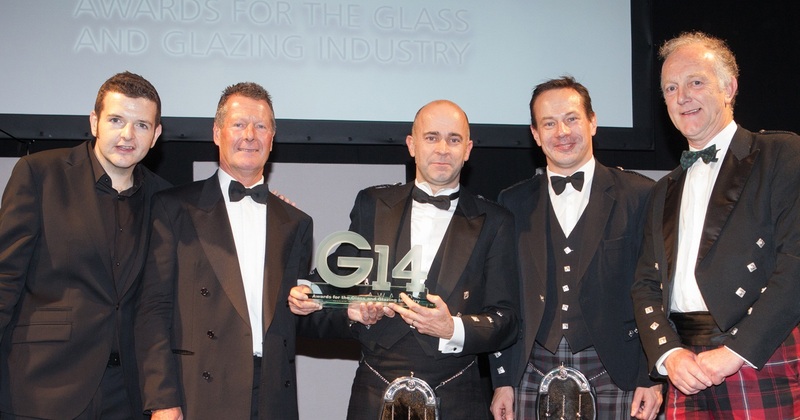 The Glass and Glazing Federation recently won big at the G17 Awards held in London on November 17th. 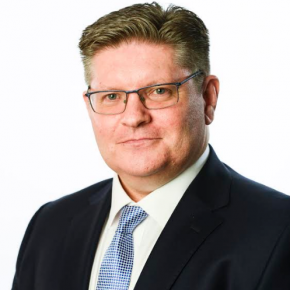 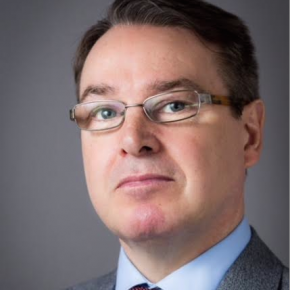 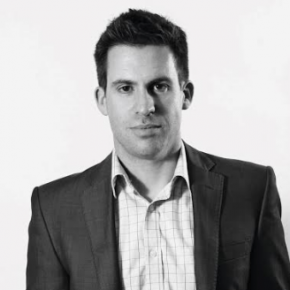 The GGF Group has appointed Billy Quinn as Managing Director of its commercial subsidiary companies – FENSA, GGFi, BFRC, RISA and Borough IT. 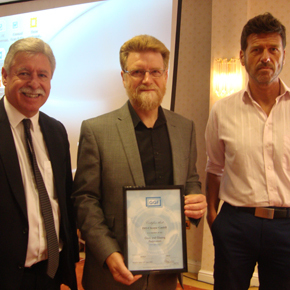 The Window Company (Contracts) Ltd has been achieved a Silver 3 level in the Glass and Glazing Federation (GGF) GLASS Charter Merit Scheme. 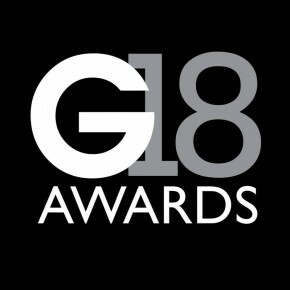 As a main sponsor of the G Awards since its inception, the Glass and Glazing Federation (GGF) has an incredible 17 reasons to be excited for this year’s event. 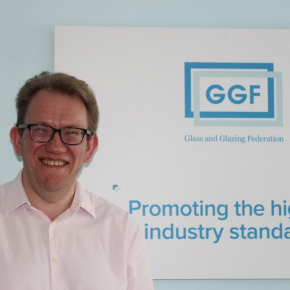 Recent news coverage concerning the manufacture and compliance of some reduced sightline insulating glass units has led The Glass and Glazing Federation (GGF) to address the issue from a technical and GGF policy perspective. 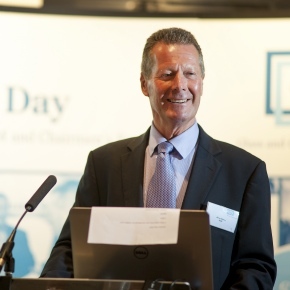 The Glass and Glazing Federation’s annual Members’ Day took place last week at Glaziers Hall on 29 September. 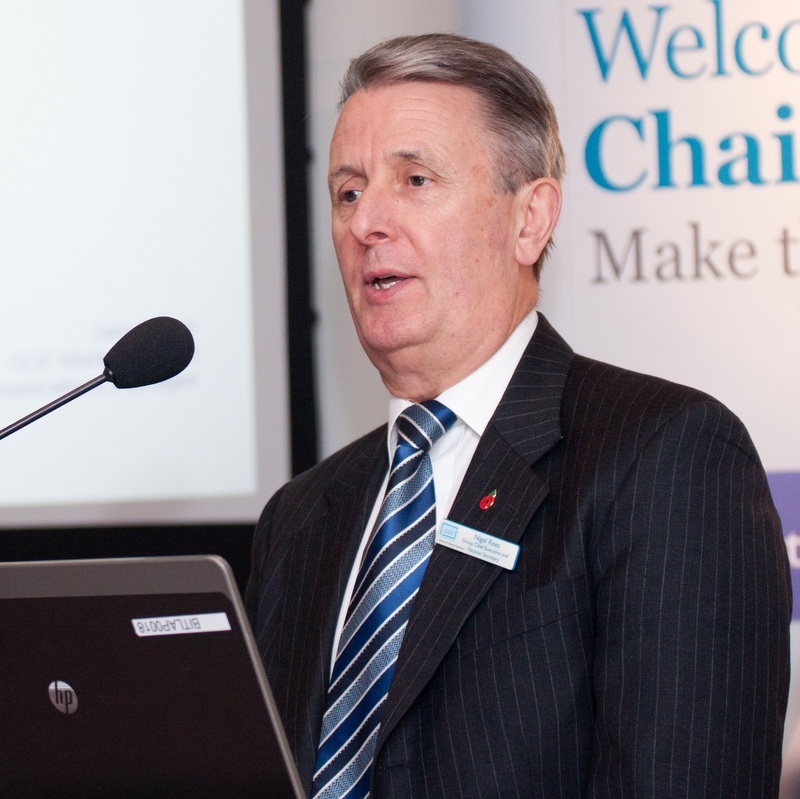 Strength and stability were at the core of The Glass and Glazing Federation’s (GGF) Annual Report for the year ending 31st December 2016. 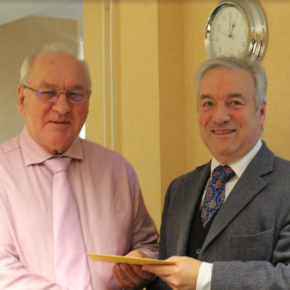 The 40th anniversary of the Glass and Glazing Federation (GGF) saw the perfect opportunity to reward two long serving employees at the annual Members Day. 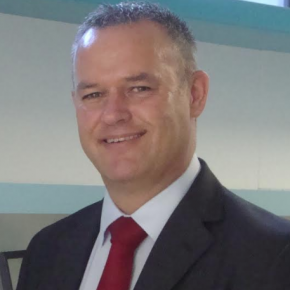 The Glass and Glazing Federation (GGF) has named Russell Day as new Director of Home Improvement. 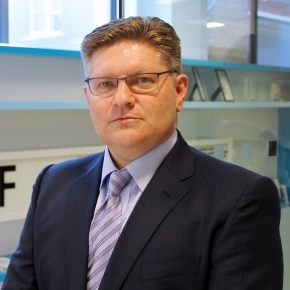 The Glass and Glazing Federation (GGF) has announced Stephen Payne as its new Vice President. 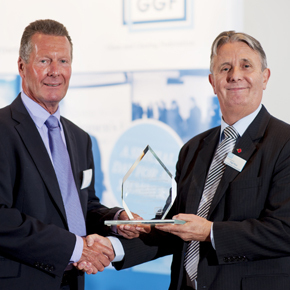 The GGF has announced the launch of “The GGF Lifetime Achievement Award” as part of its 40 year celebrations. 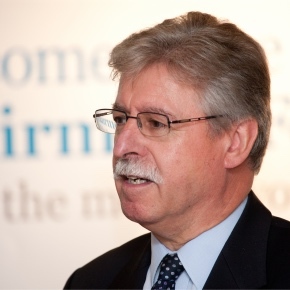 The Glass and Glazing Federation has announced its interim replacements following the recent departure from its parent company, the Helix Group. 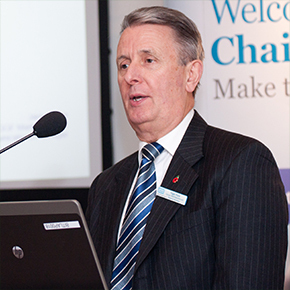 The GGF President is reassuring members and related stakeholders that the group of subsidiary companies will grow and serve the industry. 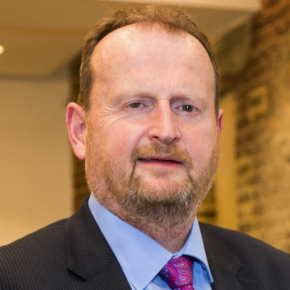 The GGF is supporting the Chartered Institute of Marketing’s new qualification, “The Foundation Certificate in Marketing for the Construction Industry”. 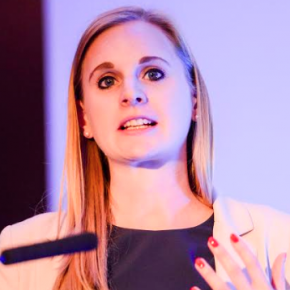 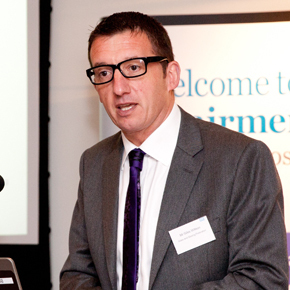 The GGF is supporting the Construction Marketing Awards for the second successive year. 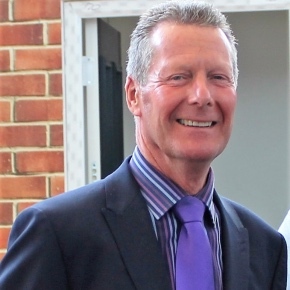 GGF has announced that Alan Burgess of Masterframe Windows Ltd has resigned as President with the Glass and Glazing Federation with immediate effect. 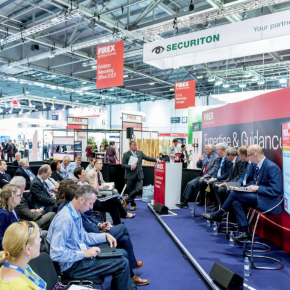 FIREX International recently took place, discussing what needs to be done to ensure people and properties are safe and secure in the event of a fire. 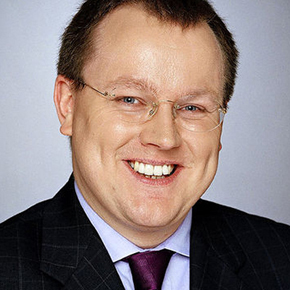 The GGF has issued a statement to BBC Radio after double glazing company Zenith Staybrite was found guilty of using illegal high-pressure sales tactics. 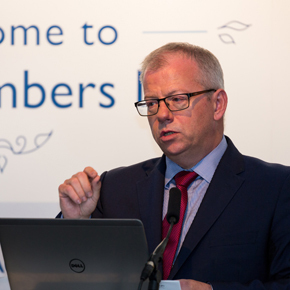 The GGF attended and presented at the annual Chartered Trading Standards Institute Conference and Exhibition at Harrogate on 27-29 June. 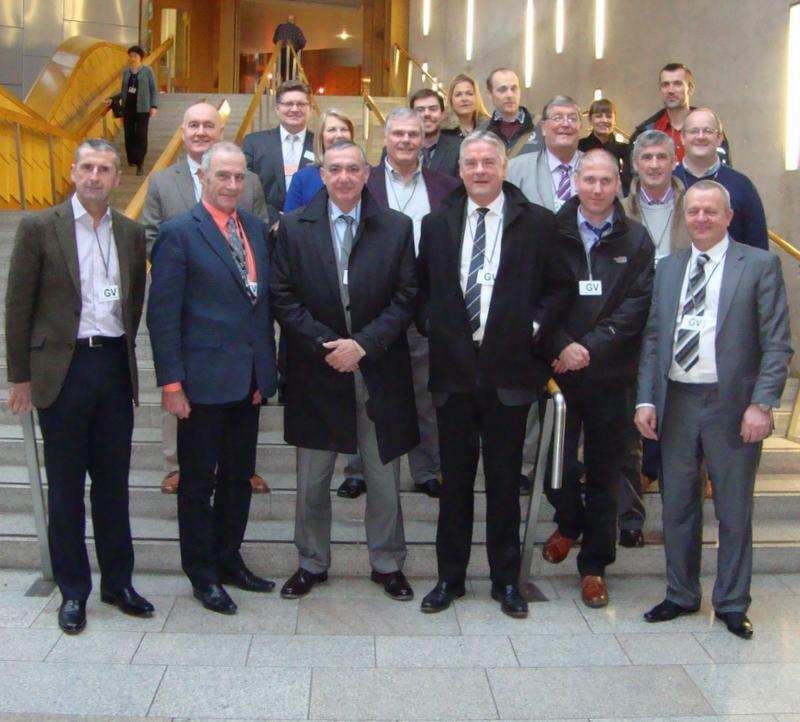 The GGF has formed a new Government Advisory Panel that will be part of the GGF’s Political Strategy Committee. 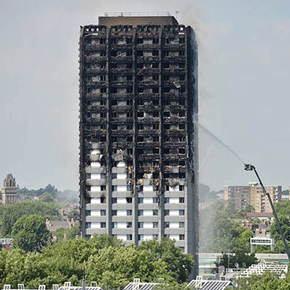 The Glass and Glazing Federation would like to express its sympathies to all who have been affected by the tragic fire at Grenfell Tower in West London. 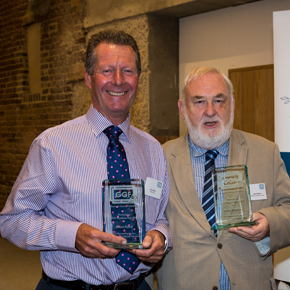 The Glass and Glazing Federation held a special celebration for its Founder Members on 14th June at the new GGF Building in Southwark London. 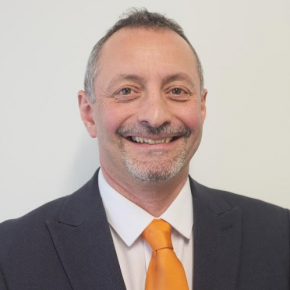 Following an increase in the number of window and door system companies joining the GGF, the Federation has established a new ‘Systems House Group’. 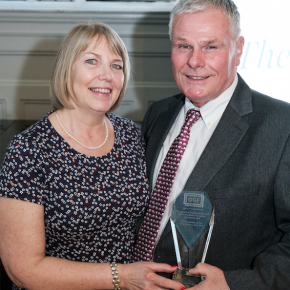 The GGF has recently been shortlisted as a finalist in three categories for the Trade Association Forum Awards 2017. 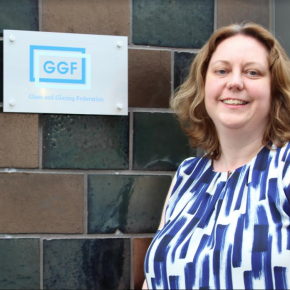 The GGF has announced that following the recent General Election, it is prepared to adapt its strategies and activities following the election results. 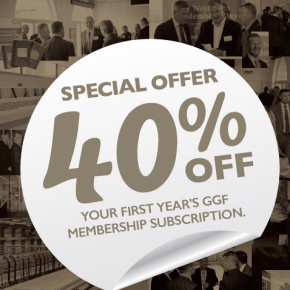 The GGF enjoyed more space and greater interaction with its Members at this year’s FIT Show, which was held at Birmingham’s NEC last week. 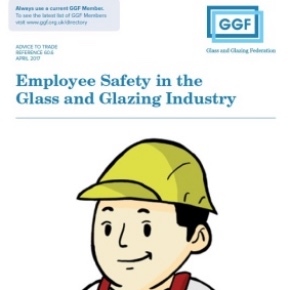 The Glass and Glazing Federation’s newly updated easy-to-use reference guide provides an overview to prepare you for working safely in the industry. 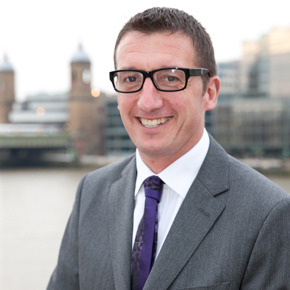 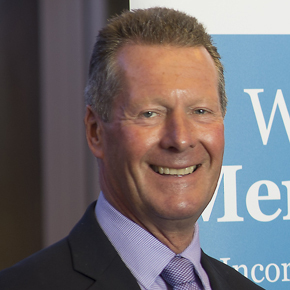 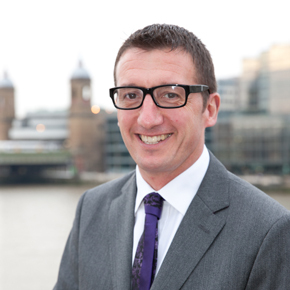 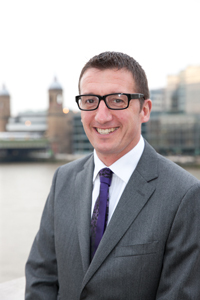 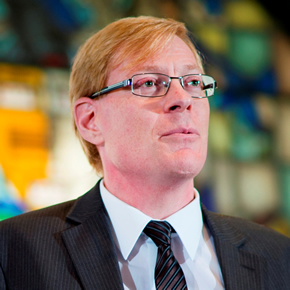 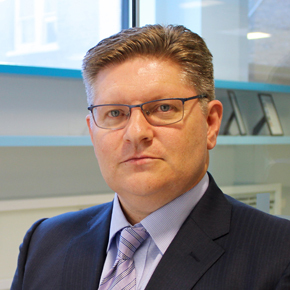 Glass and Glazing Federation staff and Members have welcomed new Chief Executive, Phil Pluck. 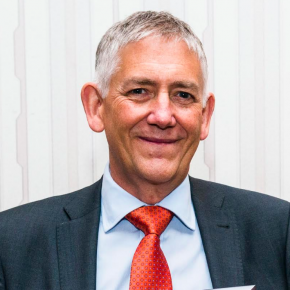 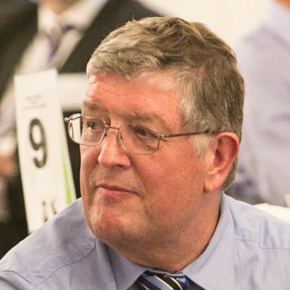 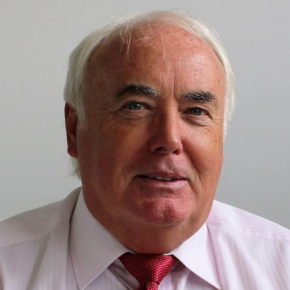 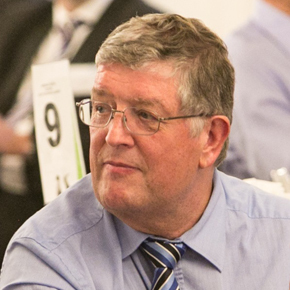 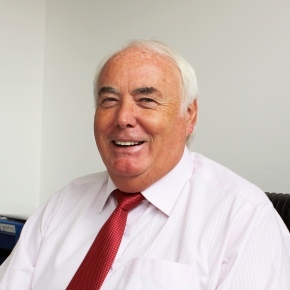 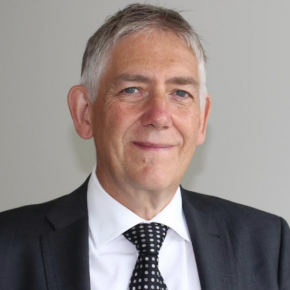 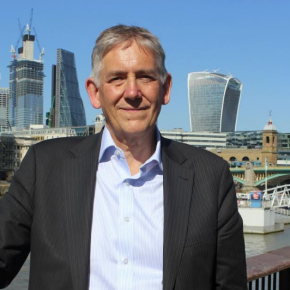 GGF says goodbye to interim Chief Executive Brian Baker, having had connections with the GGF since 1983 and contributing to the federation for over 25 years. 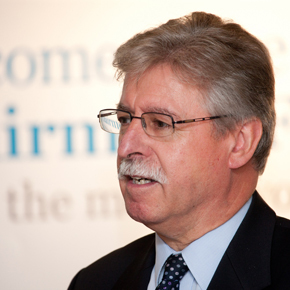 The Glass and Glazing Federation has announced a discount for visitors to the FiT Show 2017 that are interested in joining the industry’s trade body. 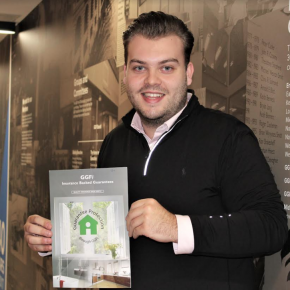 The GGF recently published the results of its independent consumer survey, covering energy efficiency, consumer codes and general consumer views. 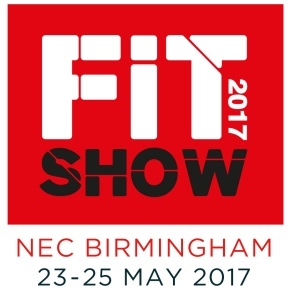 The Glass and Glazing Federation has announced its programme for the FIT Show 2017 between the 23rd – 25th May at the Birmingham NEC. 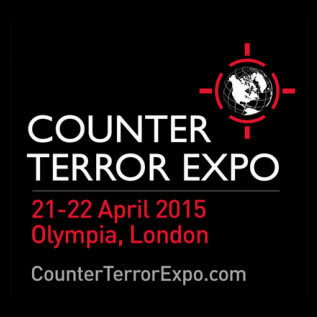 The Glass and Glazing Federation (GGF) has announced it will be exhibiting at the Security & Counter Terror Expo at the Olympia London. 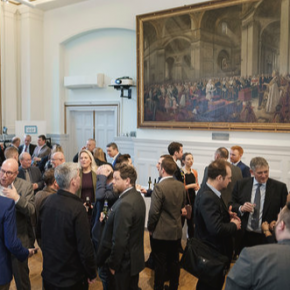 The GGF has been announced as an event partner for Materials 2017, a new exhibition focused on material solutions for architecture, construction and design. 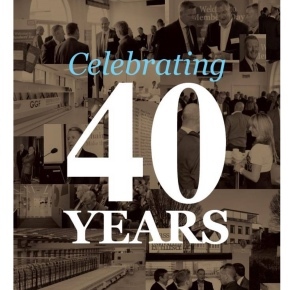 GGF is thinking big for the FIT Show 2017 with presentations, seminars, videos and a special 40th anniversary party on the show’s “Big Tuesday”. 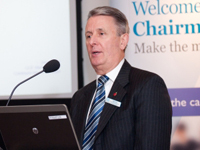 The Glass and Glazing Federation is fully supporting the Chartered Trading Standards Institute Consumer Codes PR Campaign. It has been announced by the Glass and Glazing Federation that Phil Pluck has been appointed the new Chief Executive. 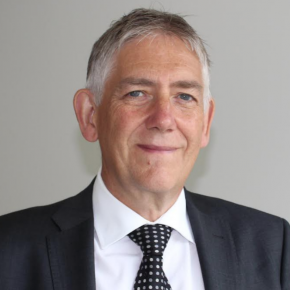 The Glass and Glazing Federation (GGF) has announced that it will be presenting on three key topics at The FIT Show 2017. 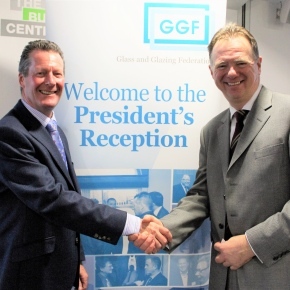 The Glass and Glazing Federation (GGF) are welcoming its new president, Alan Burgess at the President’s Reception. 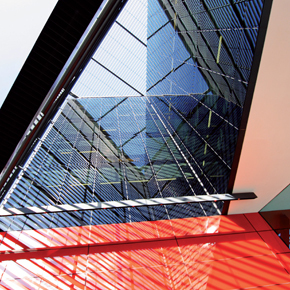 GGF react to Glassworks Ireland’s selling of ordinary glass as fire resistant safety glass. 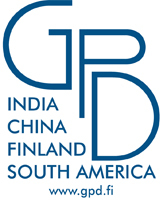 Materials 2017 conference and exhibition, focused on material solutions for architecture, construction and design will be supported by GGF. 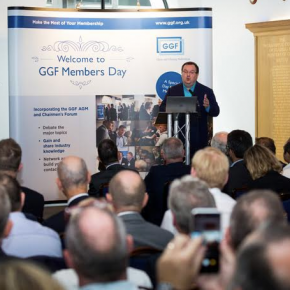 The results are now in for the 2016 GGF Members’ Satisfaction Survey for Members to view. 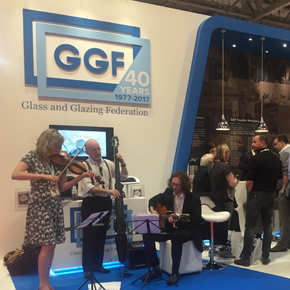 The Glass & Glazing Federation (GGF) has said it is aiming for a “special” year in 2017 as the organisation celebrates its 40th anniversary. 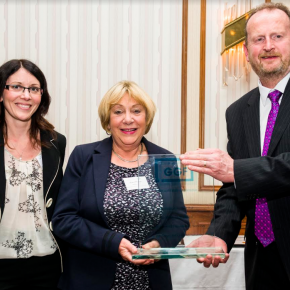 The GGF has announced its involvement in the Each Home Counts initiative covering consumer advice, protection standards and renewable energy. 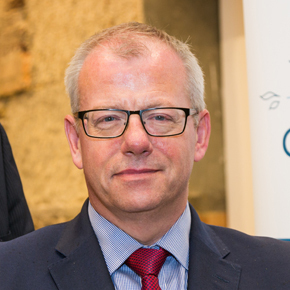 Brian Baker has been appointed as the interim Chief Executive of the GGF following the announcement that Nigel Rees would step down from the role. 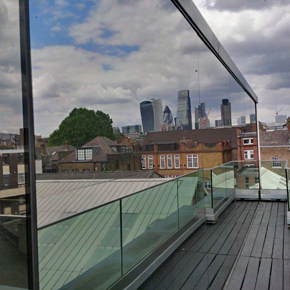 The GGFs Window with a View campaign promoting MyGlazing.com has been named the Best Mid-Budget Campaign (below 50k) at the Construction Marketing Awards. 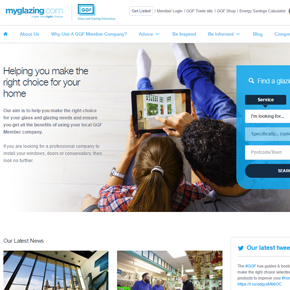 MyGlazing.com is celebrating its first anniversary with an impressive array of website statistics since its launch last September. 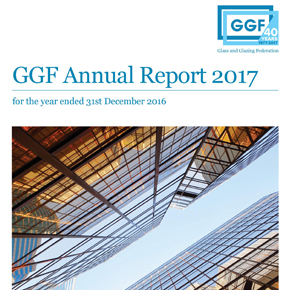 The GGF has remained financially stable throughout the year ending 31st December 2015, according to the figures in its 2016 Annual Report. 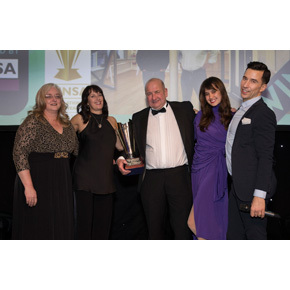 The Federation will be finalist in the Promotional Campaign of the Year and Customer Care Initiative of the Year categories. 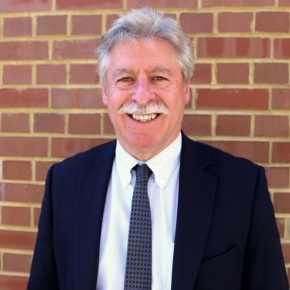 The GGF has announced the addition of four new Members to the Glass and Glazing Federation Board of Directors and a new President-elect. 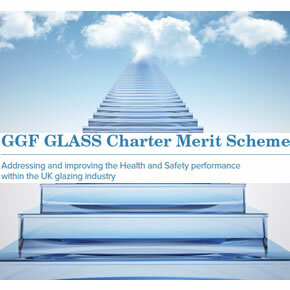 The Glass and Glazing Federation (GGF) has improved its GLASS Charter Merit Scheme, which aims to promote Health and Safety within the industry. 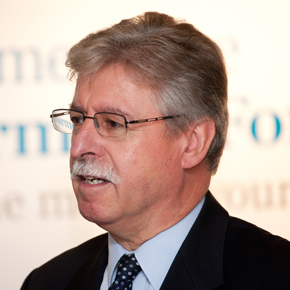 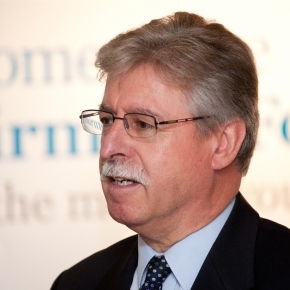 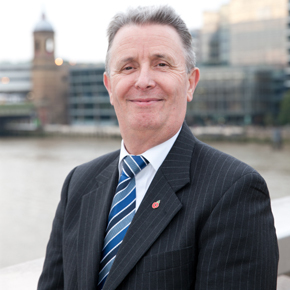 The Glass and Glazing Federation’s Chief Executive, Nigel Rees, has announced that he will retire at the end of the year. 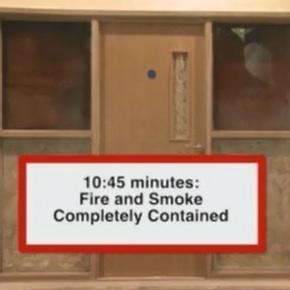 Glass and Glazing Federation video demonstrates the remarkable performance of Fire Resistant Glazing versus ordinary glazing. 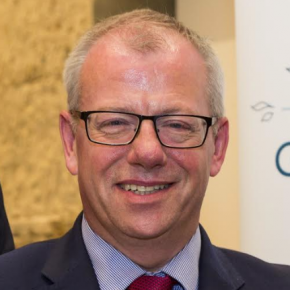 The Glass and Glazing Federation (GGF) has embraced PM Theresa May’s changes to the cabinet and government departments. 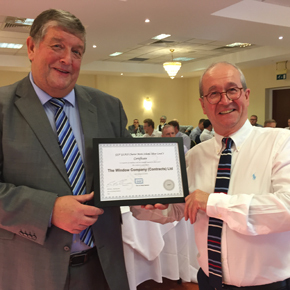 ISO-Chemie was presented with a Members Certificate at the recent GGF Joint Window and Door Group and Conservatory Association Meeting. 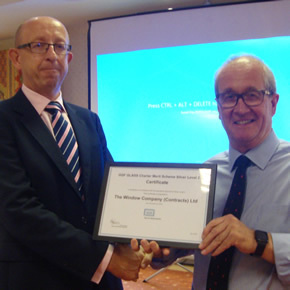 The Window Company (Contracts) has achieved Silver Level 2 in the GLASS Charter scheme, according to the Glass and Glazing Federation. 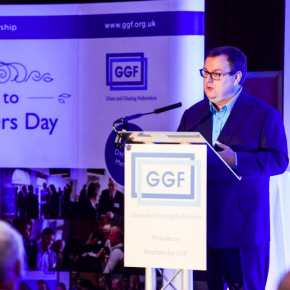 GGF has announced its line-up of speakers for the 2016 Members’ Day which will take place at the Birmingham Botanical Gardens on Thursday 29th September. 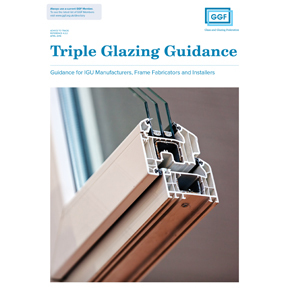 The new guide considers benefits associated with triple glazing including thermal performance, acoustic performance, IGU and frame design and specification. 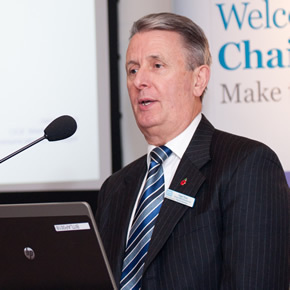 The GGF has changed the governance and structure of its organisation and group of subsidiary companies. 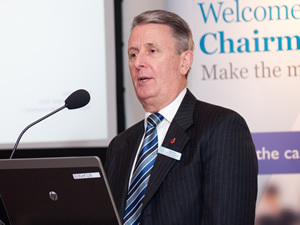 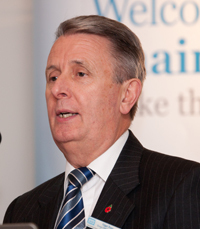 The current President of the Glass and Glazing Federation, Andrew Glover, has publicised his decision to step down. 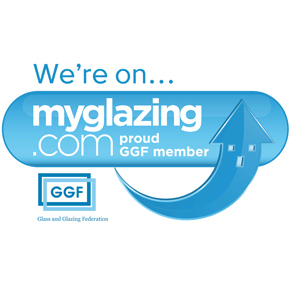 The GGF has issued a free promotional support package to all of its consumer facing Member companies, to show customers that they are part of MyGlazing.com. 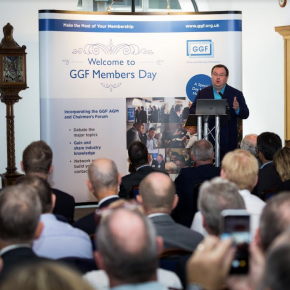 Following last week’s EU Referendum result, the GGF has announced that it will remain open-minded about the changes to come. 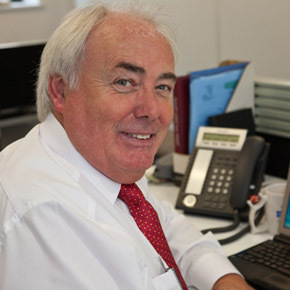 GGF has re-launched its technical Data Sheets to ensure that its Members are kept up to date with correct information and guidance. 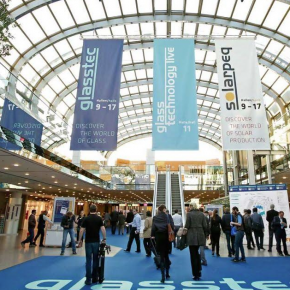 The Glass and Glazing Federation has announced its participation in this year’s Glasstec Dusseldorf event between the 20th-23rd September. 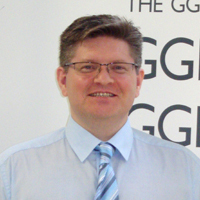 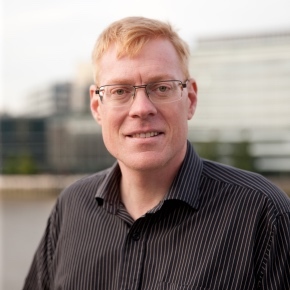 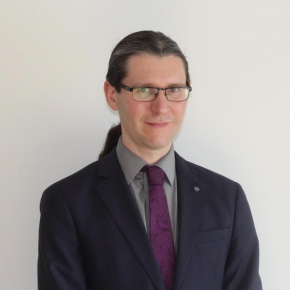 The Glass and Glazing Federation (GGF) has announced the appointment of its new Technical Officer, Richard Kells. 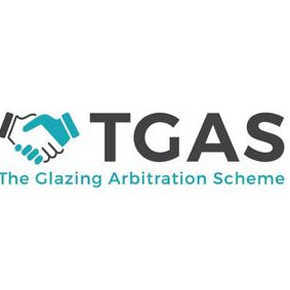 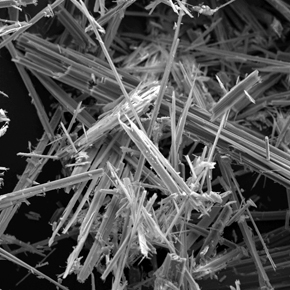 TGAS is the primary (Alternative Dispute Resolution) ADR Scheme for the glass and glazing industry. 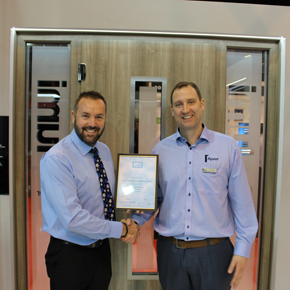 Apeer, the company behind the award-winning Lumi frameless window and door system, has become the latest company to join the GGF as a Member. 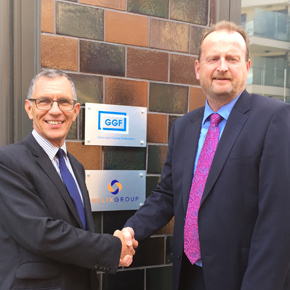 A neutral coloured external solar control film has been installed at the headquarters of the GGF to counteract the excessive glare from the sun. 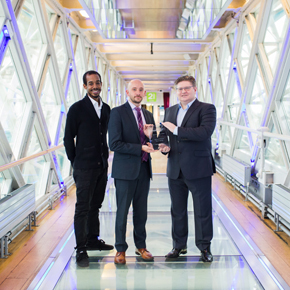 The Glass and Glazing Federation (GGF) has announced its support of the Construction Marketing Awards (CMA) 2016. 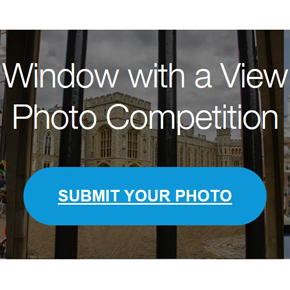 The Glass and Glazing Federation (GGF) is holding a national consumer competition in search of the UK’s best ‘Window With a View’. 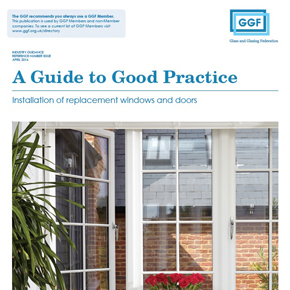 The Glass and Glazing Federation has published a new guide for window and door specification, installation and use. 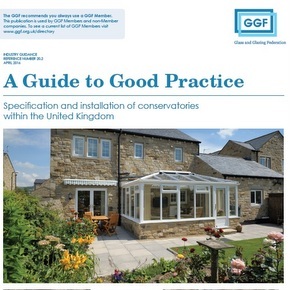 The Glass and Glazing Federation (GGF) update Conservatory Guide to good practice in specification and installation within the UK. 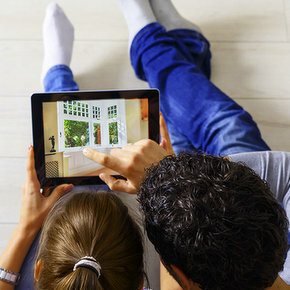 Energy Savings Calculator offers consumers and industry a powerful online tool to calculate savings from energy efficient windows. The Glass and Glazing Federation (GGF) Managing Director Giles Wilson has left the organisation after 14 years of service. 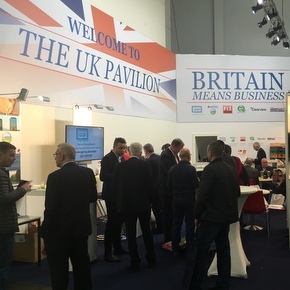 Glass and Glazing Federation (GGF) report on strong UK presence at Fensterbau – event attracted over 110k visitors from across Europe. 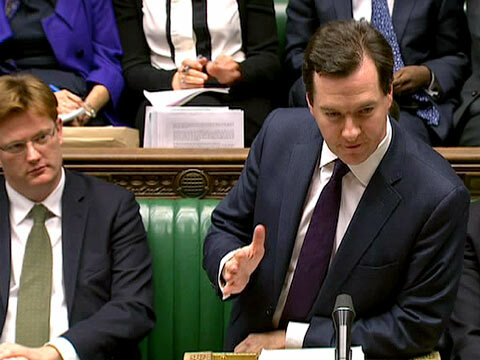 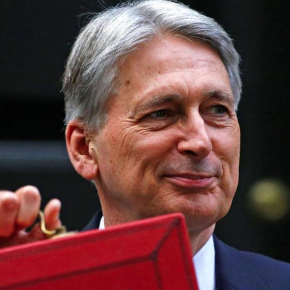 The GGF is urging Chancellor George Osborne to commit to more green incentives and funding initiatives ahead of today’s Budget statement. 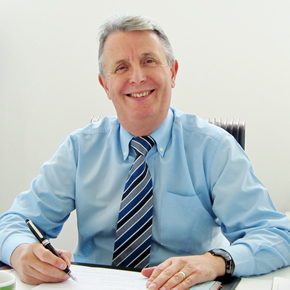 The Glass and Glazing Federation will present on seven different topics over three days at the upcoming FIT Show 2016. 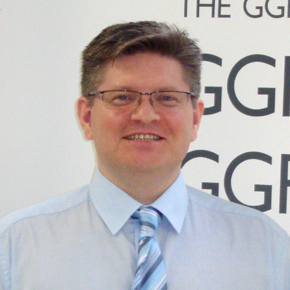 The GGF has issued a response to the HM Revenues and Customs (HMRC) Consultation on “changes to the reduced rate of VAT for energy saving materials”. 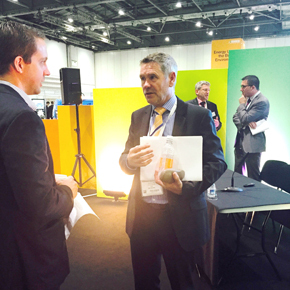 GQA Qualifications has been announced as the final company to sign up as co-exhibitors at the UK Pavilion, hosted by GGF at FENSTERBAU FRONTALE 2016. 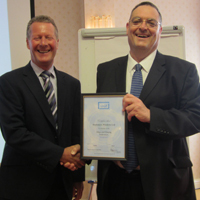 The Glass and Glazing Federation (GGF) has announced the addition of The Profine Group to its list of members. 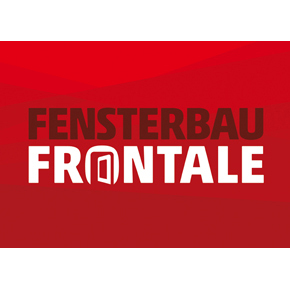 GGF will host the UK Pavilion at FENSTERBAU FRONTALE 2016, showcasing innovations in windows, doors and façades between the 16-19 March in Nuremberg. 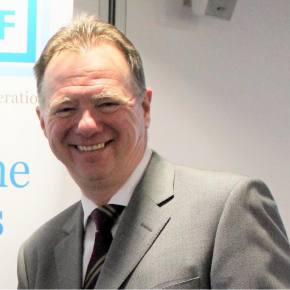 The Glass and Glazing Federation (GGF) has set up a brand new inspections subsidiary company within the replacement glazing sector. 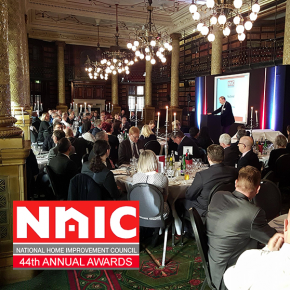 The GGF has extended its congratulations to IQ Glass for winning the Best Home Improvement Glazing Project category at the 2015 NHIC Awards. 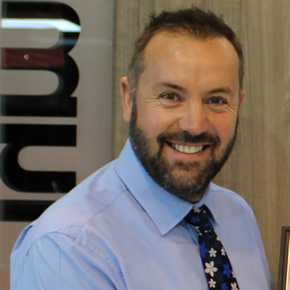 The Glass and Glazing Federation (GGF) recently exhibited the benefits of energy efficient glazing and window film at EMEX 2015. 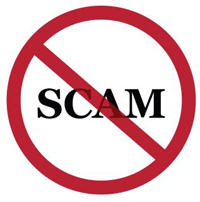 The GGF has updated its Model Terms and Conditions of Contract to take into regard the recent Consumer Rights Act 2015. 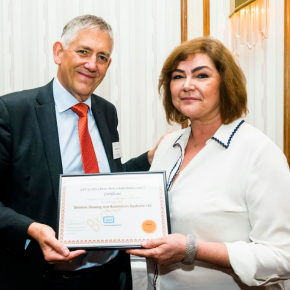 The GGF has congratulated Saint-Gobain on its 350th anniversary and evaluated the strong working relationship between the two organisations. 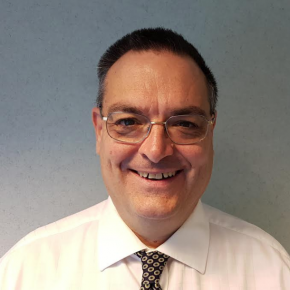 The Glass and Glazing Federation has announced the appointment of Steve Rice as the company’s new Director of Technical Affairs. 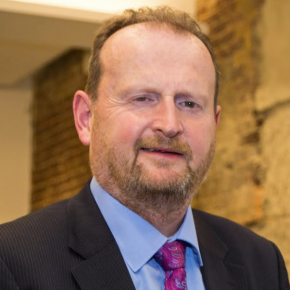 The Glass and Glazing Federation has announced the launch of an independent ADR Scheme, as a response to the EU ADR Directive established on October 1st. 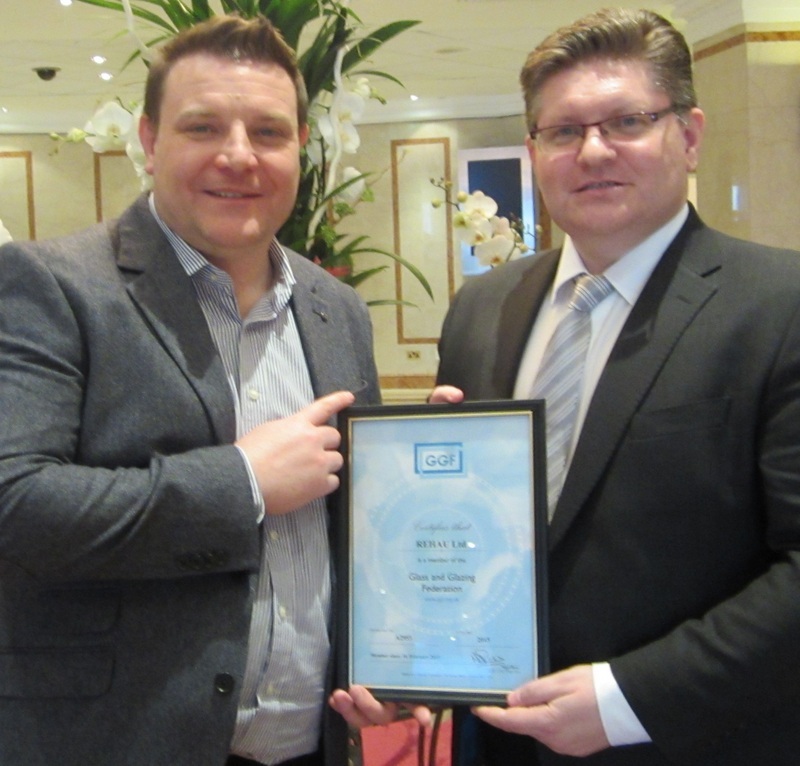 The Glass and Glazing Federation (GGF) has heaped praise on the GGF Fire Resistant Glazing Group for its nomination in the Training and Development Initiative of the Year category at the G15 Awards. 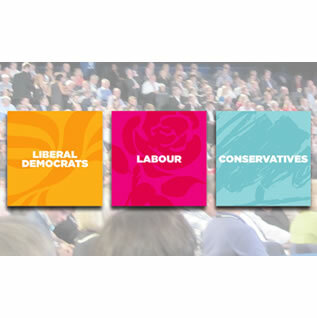 As part of its ongoing political campaigning, the Glass and Glazing Federation (GGF) will exercise a presence at the upcoming Conservative, Plaid Cymru and SNP party conferences. 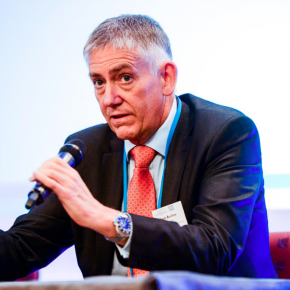 The Glass and Glazing Federation (GGF) has announced Deceuninck as the latest full Member of the Federation.